Nick joined I&E in 2018 as Project Engineer in our Restoration division. 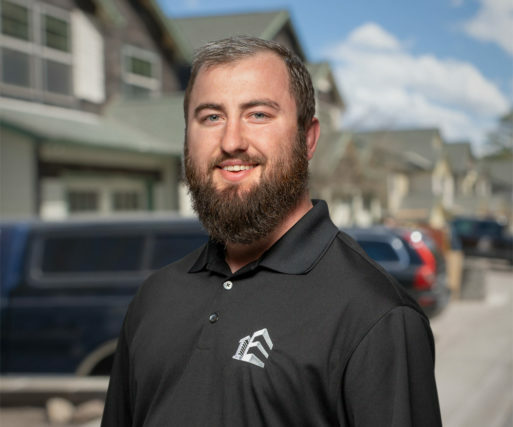 With six years of experience working as a Building Automation Engineer for a different company, he understands how construction processes work, both technically and financially. This experience has made him a great addition to I&E, understanding these processes allowed him to jump straight into projects. The rapid pace and constant engagement are what he enjoys about working in the construction industry, never a dull moment. As Project Engineer he works daily to coordinate all the backend work that goes into a restoration project. From setting up permits, organizing with the Superintendents on allowances and billing, all the way till completion of the project and distributing the project closeout packages. All of this cooperation is one of the things he enjoys about working for I&E the willingness to help and support your fellow employees.